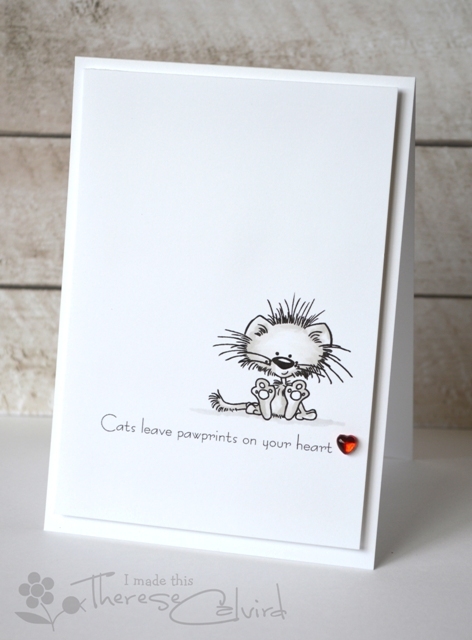 Today I have a cat sympathy card to share, I just love this sweet image from Tiddly Inks and think it’s perfect for such a sad occasion. 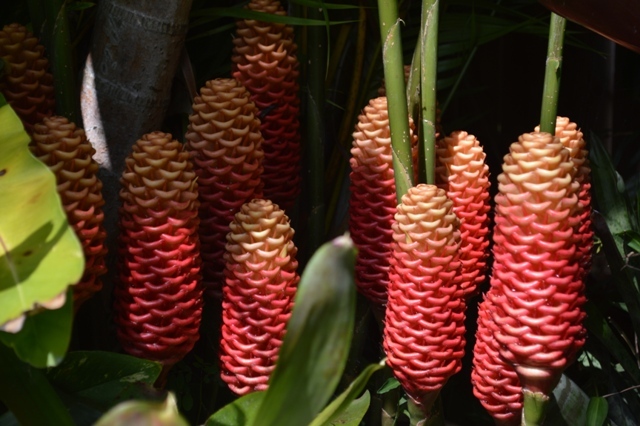 While I’ve got you here I thought I would also share some pics of the flowers in our garden, I would love to say that it’s my green thumb, but I’d be lying, it’s all my husbands hard work that keeps our yard and vege garden blooming. We’ve been sooo busy lately, just got back from the Hunter Valley (a wine district near Sydney) where we had the most amazing time celebrating a friend’s 40th birthday and this weekend it’s off to Rockhampton, an 8 hour road trip each way…. I really hope to find some crafty time very soon (cross my fingers maybe next week things will return to some kinda normality lol. Other Supplies: Heart Sprinkle from ABS Copics – W0,2. T0. My wonderful friend Jackie has created the most awesome digital collections which she is (get this) giving away for free… now who can’t afford that. 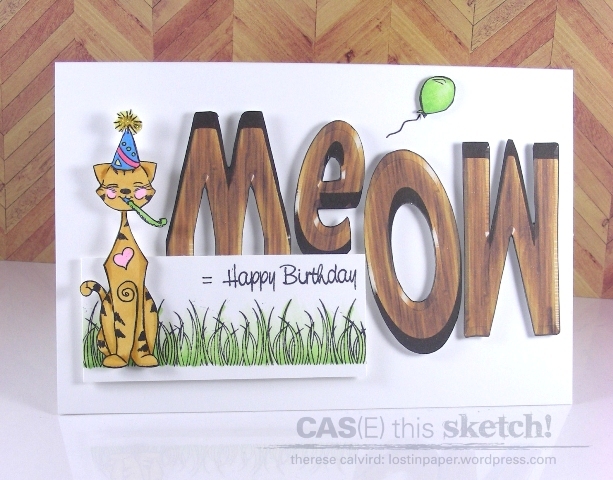 She has also been having some fun cas challenges on her blog giving us the chance to use these fab stamps. I gotta say that my most fave thing about digi’s is that you can resize them, so I made mine BIG, and I couldn’t resist adding this cute little bee from Lisa Lara’s Bumbles set! 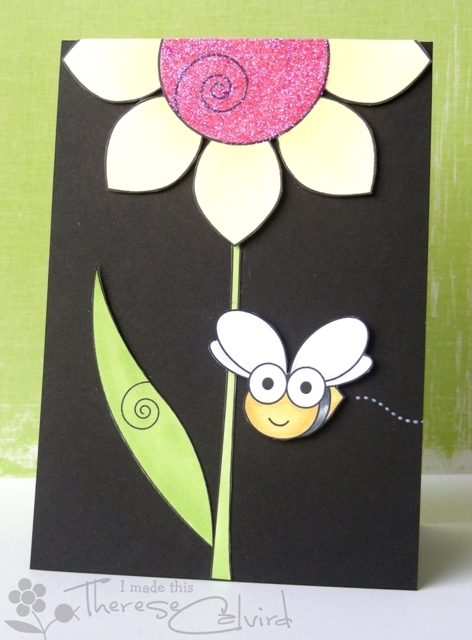 I’m also sharing this card with the current Easter / Spring challenge over at Simon Says Stamp. 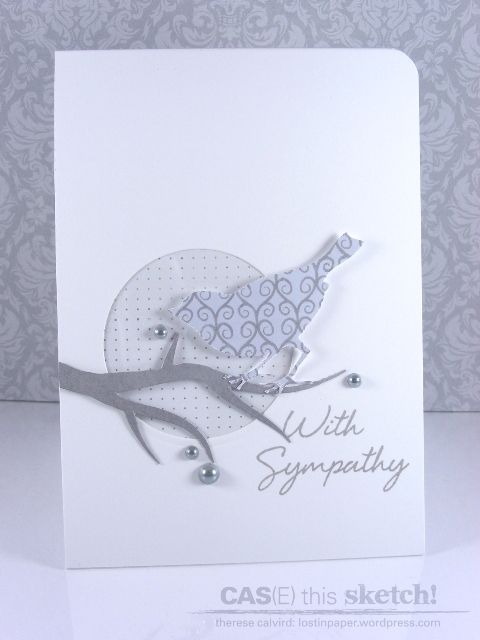 Thanks for stopping by, I’ve still got some more cards to share over the next couple of days…. can you tell I’m on holidays, yippeeee! Other Supplies: Spring digital stamps set – Jackie Rockwell Copics – R81,83. YG03. T0. C1,5,7. Y11,13,21. 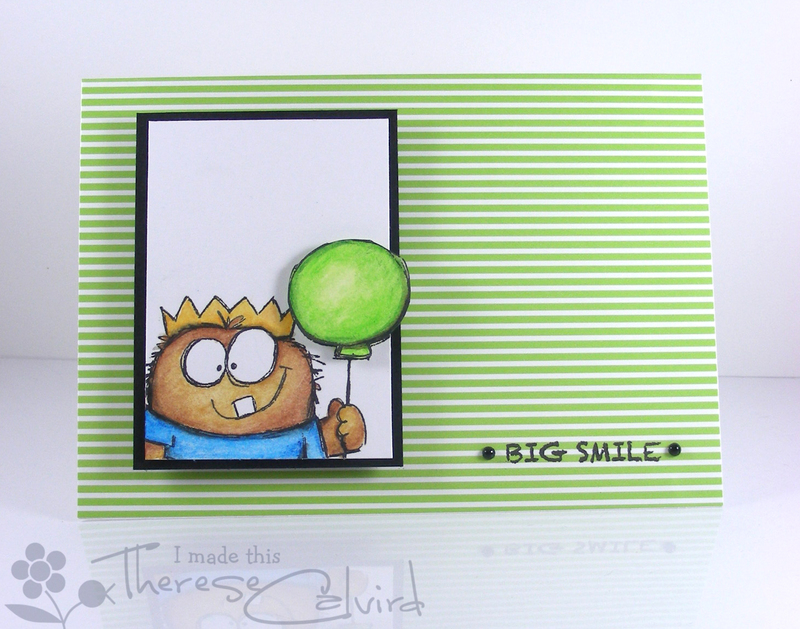 It’s time for a new challenge at CAS(E) this Sketch and this week Karolyn has us on our toes with this clever sketch! And here’s the rest of the team, you are going to just adore their take on this sketch! Other Supplies: Copics – G40. YG13. RV10,13. Y13,21,26. YR24.B24. CAS(E) this Sketch – A New Challenge! Welcome back to a new challenge at CAS(E) this Sketch and this week Jackie has a FAB sketch that could be interpreted in soooo many different ways… doesn’t it just make you want to get out those crafting goodies and give it a try! Can you see the acetate in the window…… ? And here’s the rest of the team, you are really going to want to see their take on this sketch, AWEsome! Big Smile at AnnaBelle Stamps! 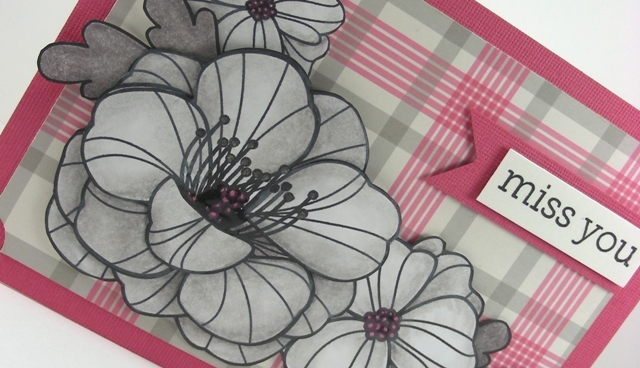 Welcome back, it’s time for a new sketch challenge at AnnaBelle Stamps! I kinda struggled with this one, and just when I thought that I was getting better at sketch challenges… so after totally ditching the first card, I thought I would play with my Inktense pencils again and I also printed out some digital paper on AnnaBelle Stamps light weight cardstock which is just perfect for layering! You could WIN a $15 GV by joining the challenge, just add your creations to the inlinkz at AnnaBelle Stamps Blog, we’d LOVE you to join us! 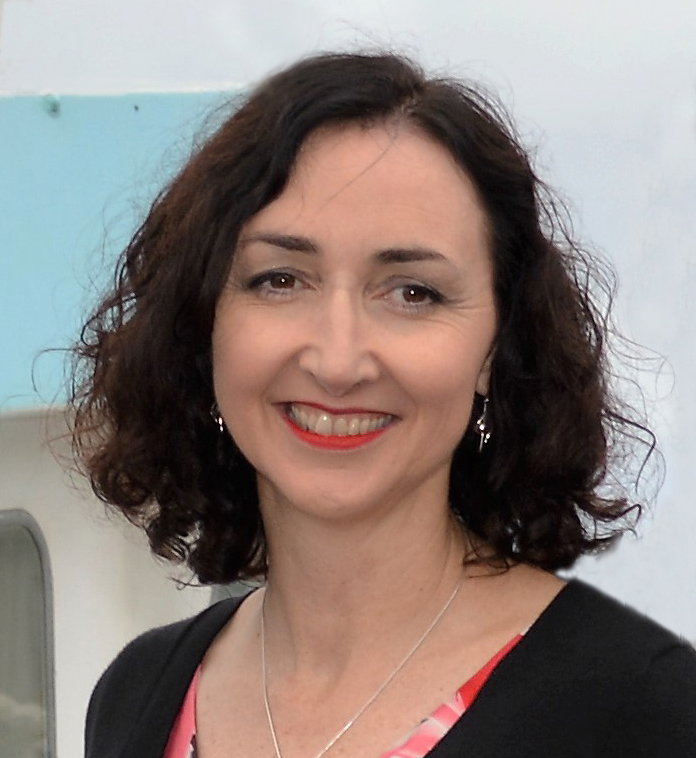 Also don’t forget to visit the other Belles to see their fabulous creations (the links are in my sidebar) and we have Janet O’Brien as our Guest Designer, so it would be wonderful if you popped by and said g’day! Other Supplies: Inktense Pencils – Willow, Mustard, Golden Yellow, Sicilian Yellow, Iris Blue, Bright Blue, Apple Green, Felt Green, Indian Ink. Scissors. Black Cardstock. – We post our challenges every second Friday at 8:00pm AEST (AEDT during Daylight Savings). – Each challenge runs for two weeks, and will close on the Friday 10.00am so that we can announce and showcase our weekly winners prior to the next challenge. – Each winner will receive our special blinkie to display on their blog and a $15.00 Gift Voucher to spend in store at AnnaBelle Stamps (or something equivalent). – Copy and save our challenge banner and include it and a link back to the ABS blog in your post if you have a blog. 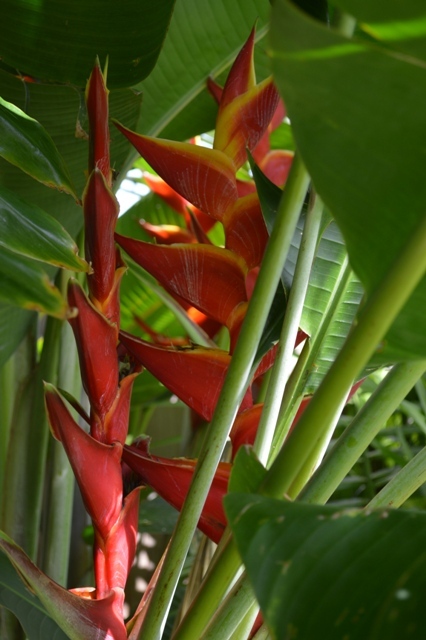 – Please link directly to your entry not just to your blog or gallery. – We would love you to use AnnaBelle Stamps, and so if you don’t yet have any we’ve created a Digi Freebie page! 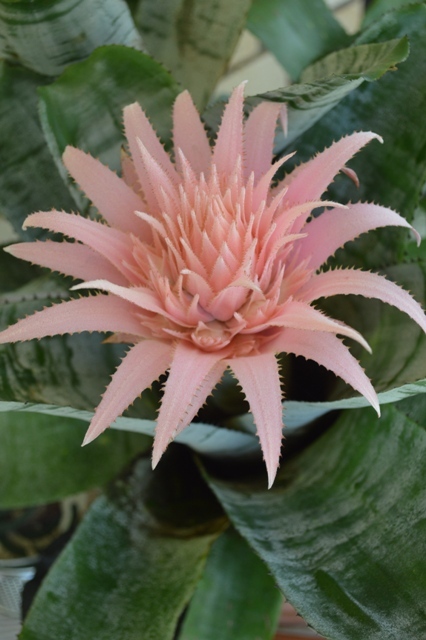 Each month we will add a new image for you to choose from to play along with! Print Candee – Anything Goes! 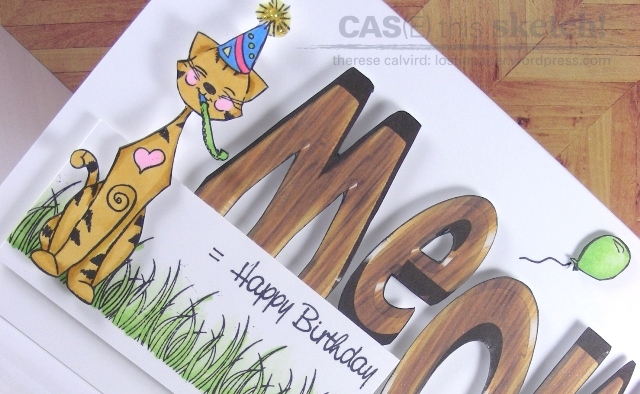 It’s time again for another blog hop with Print Candee! Today is a little sad as it’s our last hop, but I gotta say it’s been the most amazing experience being a part of this very talented team and Jocelyn has been the most awesome coordinator! Our theme is ‘Anything Goes‘, which is actually very difficult when there are soooo many fabulous digi images,cliparts and design papers to choose from at Print Candee. I thought that my card for today had the perfect sentiment… and I definitely will miss you all (but you can’t get rid of me that easily, I’ll be visiting for sure)!! From here you are off to visit Kalyn’s blog. Here are the Creative Teams blogs in hopping order (wouldn’t want you to miss anyone)! 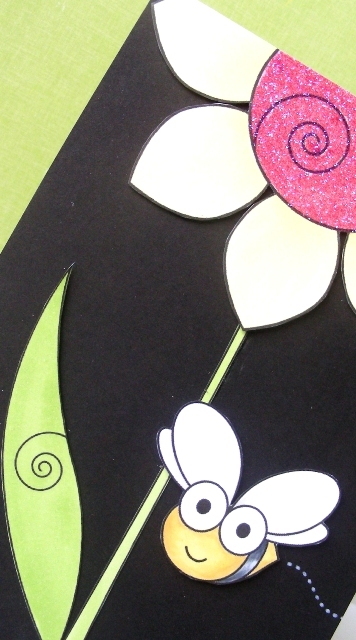 Other Supplies: Sakura Gelly Roll – Black Sparkle. Grey Marker. Prisma Pencils – Warm Grey 20,50,70%, Pink. 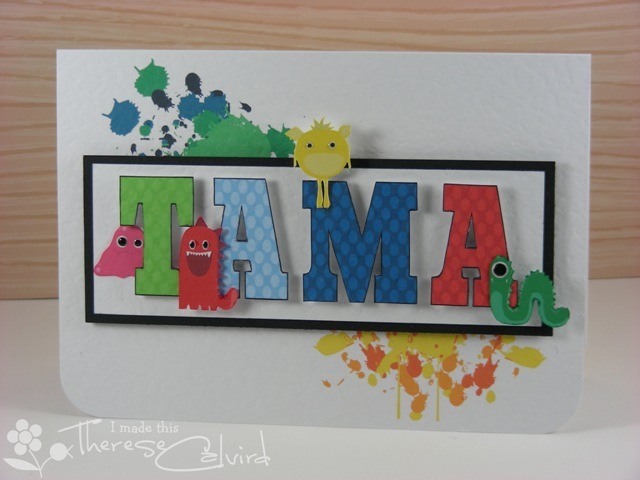 So I had heaps of fun creating this awesome bright ‘monstery’ card for a little boy we know (called Tama-iti, or just Tama for short – it’s a Maori name, just in case you were wondering). I kinda went a bit digital crazy at Print Candee, which is not hard to do. These images are awesome and I can see just so many uses for a paint splatter, how much fun is that! 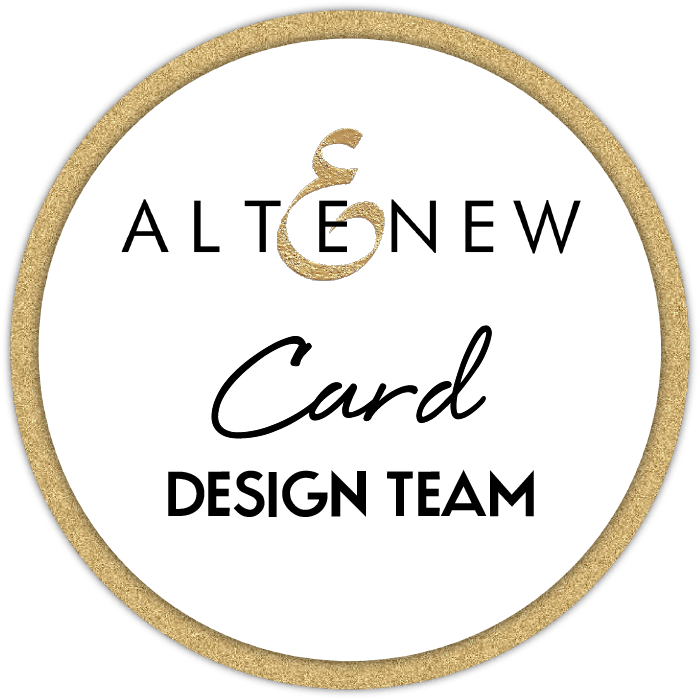 I made this card a little while ago and realized that I hadn’t shared it… hope you are having a great week, I’ll be back tomorrow with a Print Candee Blog Hop, see you then!